We’ve been asked this question many times, and our answer has always remains the same… When it comes to protecting your best interests, there really is no way to replace the value of a seasoned and experience real estate attorney. A good real estate lawyer makes sure that all of your interests are met in one of the most important transactions in your life. In addition to acting as your secure escrow agent, your attorney will also explain the transaction and the required documentation throughout the entire process, as well as help you to understand the legalities of the transaction. The comfort that can be found in proper legal representation can sometimes be worth its weight in gold. 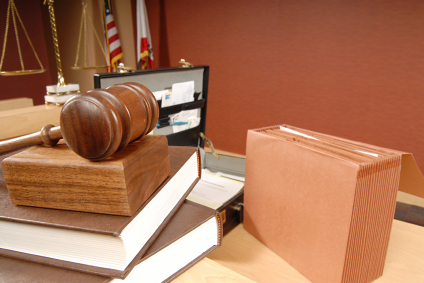 Besides these important services, an attorney will be there when you need him/her the most. Often times, real estate transactions do not go as planned and have some hurdles along the way. When problems arise, as the envitably do, your attorney can be an invaluable asset to you, your interests, and most importantly, your financial responsibilities. When deciding on which real estate attorney to rely on, it’s important to remember that not all lawyers are created equal. They each have different educational backgrounds, specialties, fees and credentials. You should look for an attorney who is honest and forthcoming with you, as well as being accessible and knowledgeable in the field. When it comes to hiring a lawyer, it is important that you choose wisely! Keep in mind that a reputable real estate attorney will be happy to spend some time consulting with you regarding your specific transactions as well as discuss their scope of work and expectations of both parties. At the Law Office of Donna Hearne-Gousse, P.A., our fees are comparable to that of standard title companies and in some cases even lower. Feel free to contact us when buying or selling real estate in the South Florida Area. We are located in Royal Palm Beach Florida and service all of Palm Beach County.